Yesterday, Netflix announced that they're raising prices for subscriptions to the streaming service. 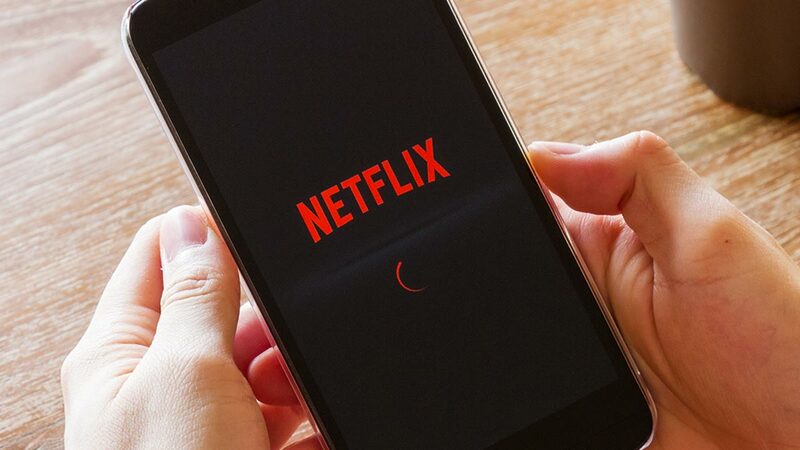 According to a report by CNN, the "price hike" is happening because Netflix is investing heavily in more programs and content. "The price increase only applies to U.S. and select markets in Latin America and the Caribbean. It's not applicable to the Asia Pacific markets, including the Philippines."